Ozzy Osbourne was on hand to collect the evening’s main accolade, The Golden God Award, and an incredible full-production set from Parkway Drive closed the ceremony. 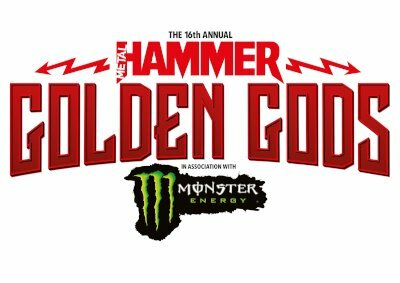 Taking place at Indigo at The O2, London on Monday (June 11), Hatebreed frontman Jamey Jasta hosted this unique and special night, which was, like all Golden Gods shows, all about the fans. There were no tables, no sit-down dinners, no industry backslapping – this was a room full of genuine fans who have voted in their hundreds of thousands to see their favourite bands be victorious.